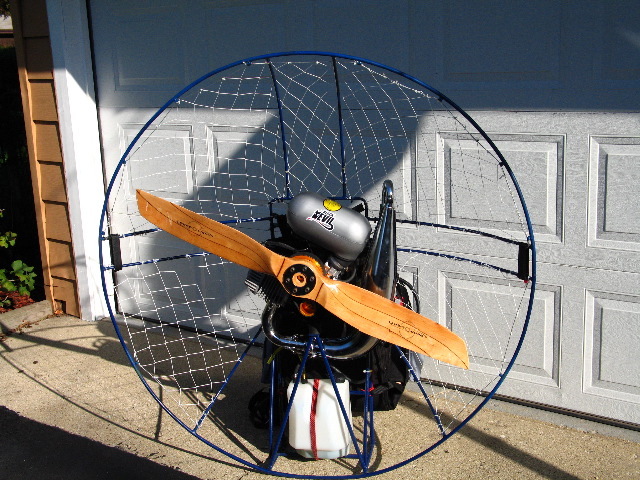 Andy Szymikowski is a PPG pilot and dealer in Chicago, Illinois. 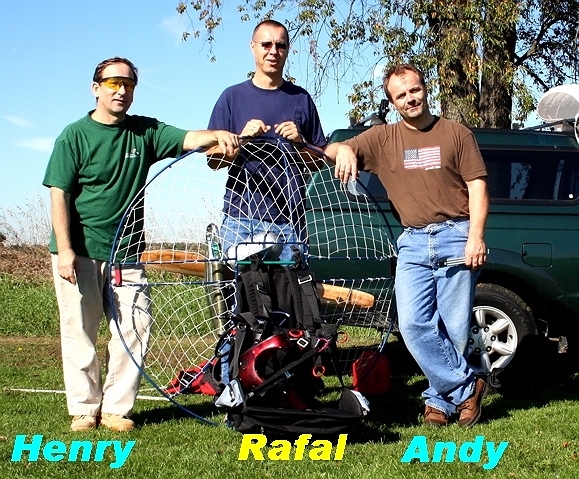 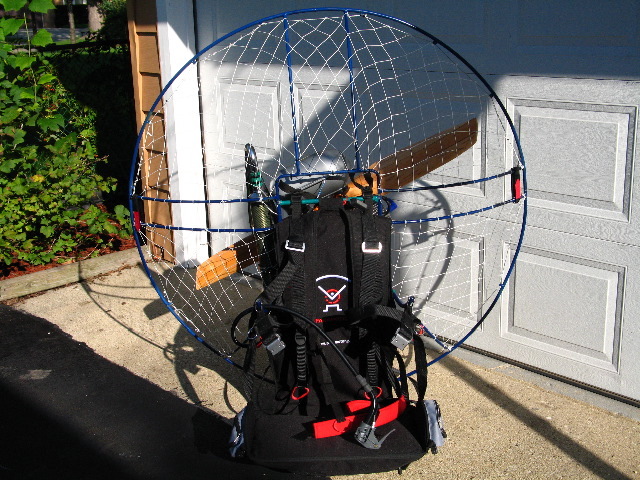 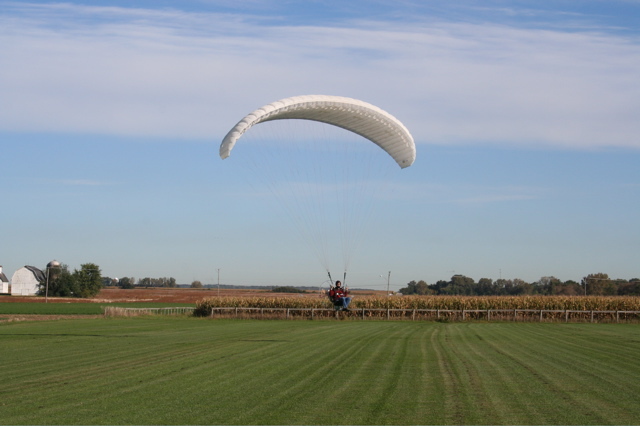 In September 2006 he purchased a Cors-Air M25Y/Black Devil from Aerocorsair USA and he built his own paramotor. 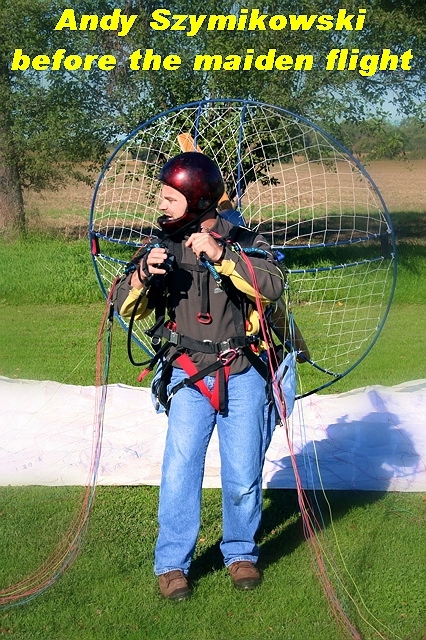 As more information becomes available, we will update this page. 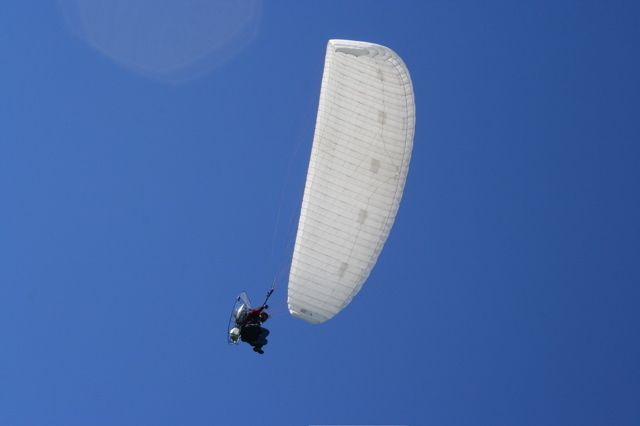 For now, we publish a few pictures Andy sent us. 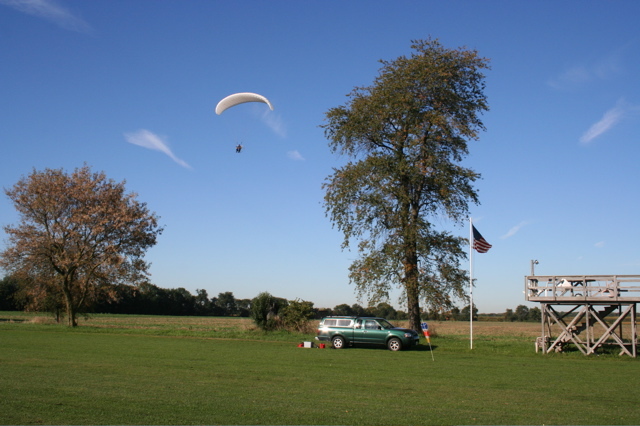 The maiden flight happened on September 26 2006 at the well known Polo Field in Batavia Illinois - USA.